Please measure the width and height of your wing mirror before purchase to determine the most suitable size. 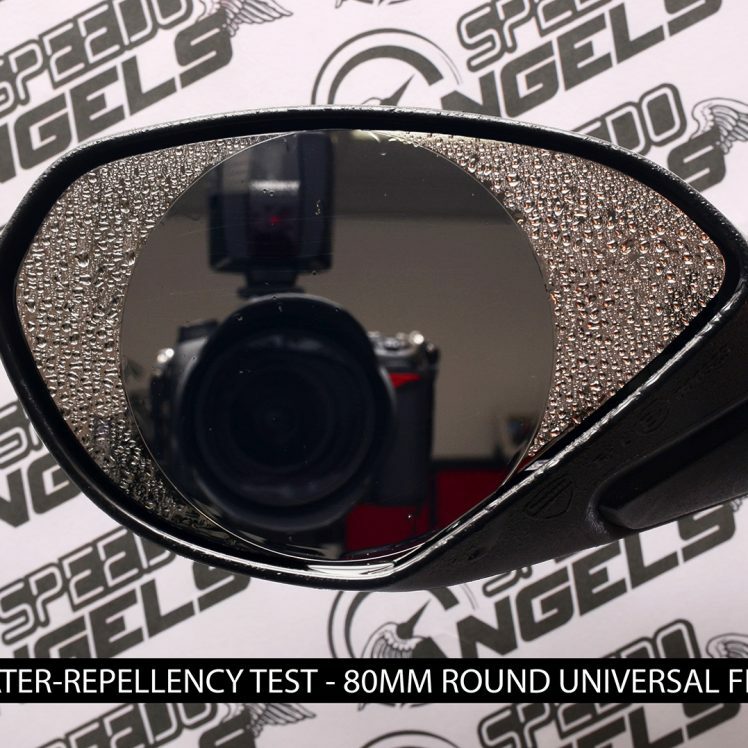 Speedo Angels Anti-Fog and Water-Repellent wing mirror film kits are essential items for every rider to help improve the visibility of the wing-mirrors in cold and poor weather.Our wing mirror films are covered with a special Anti-Fog and Water-Repellent Nano coating. This keeps mist and fog away and water simply runs off the film leaving you with a clear view of what is behind you. 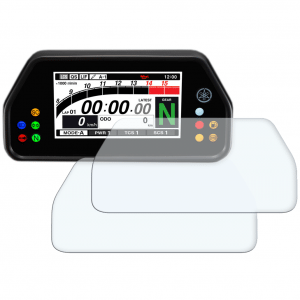 We offer both fully-fitted and universal size films. 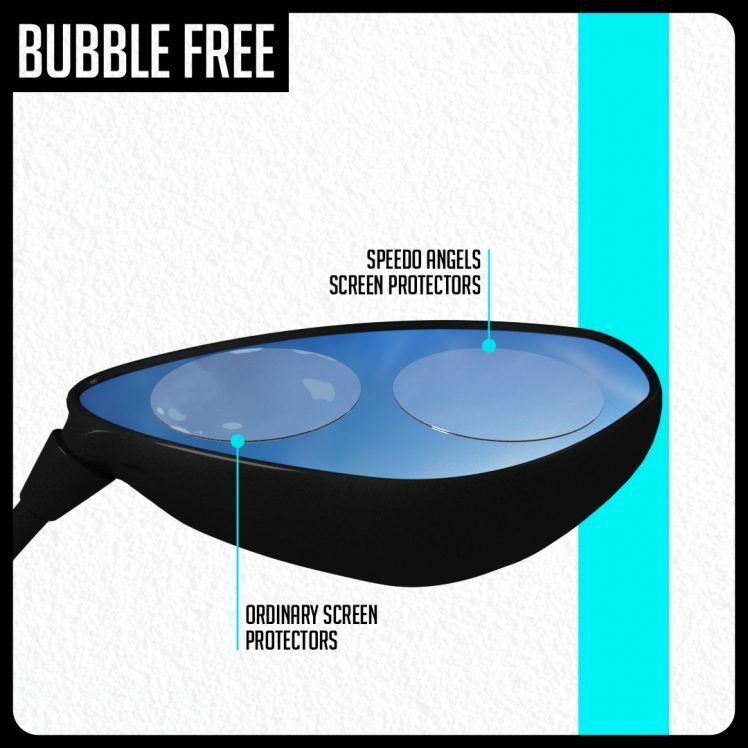 Over time, the anti-fog and water-repellent properties of the film can start to reduce. 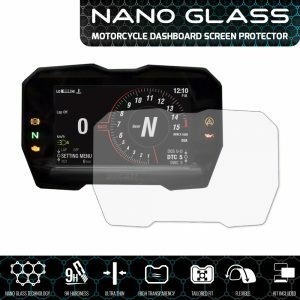 We recommend changing the film every 4 months, so we supply this kit with 6 films (3 per wing-mirror) so that you can have year-round protection. Why would I want to fit these to my bike? 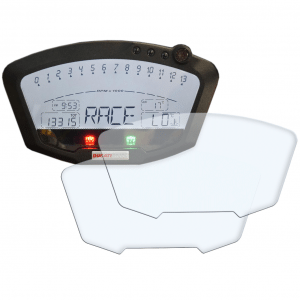 The simple answer is to improve your visibility and safety. 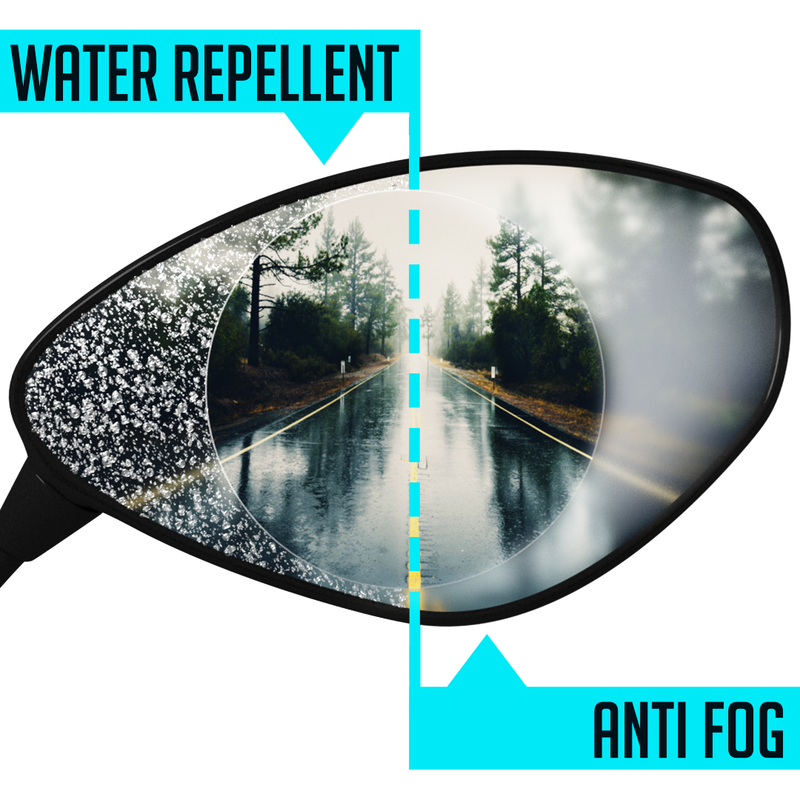 The anti-fog feature prevents the wing-mirrors from misting up during colder weather and the water-repellent feature means that even when you and your bike are being soaked by the rain, your vision of the road behind you is not impaired. 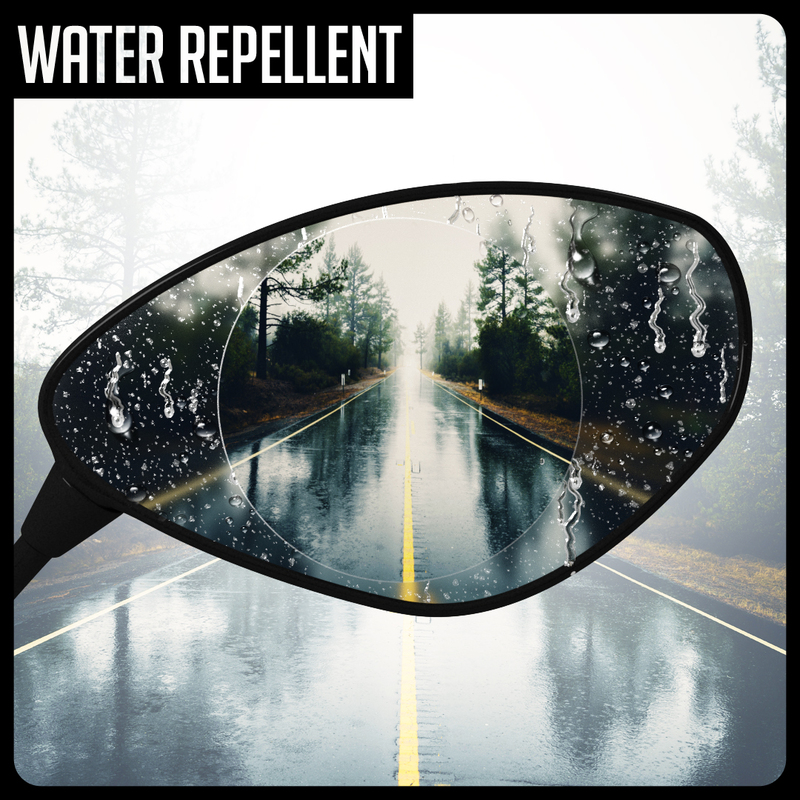 Our Anti-Fog and Water-Repellent films offer both benefits in one single protector film. 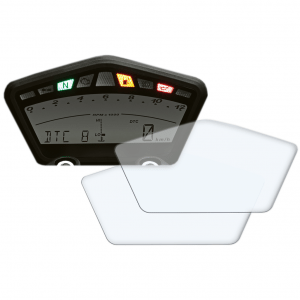 The films also have the added benefit of providing scratch protection to the wing mirror glass. 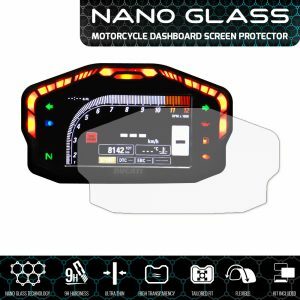 How do I know your wing mirror films will fit my bike? 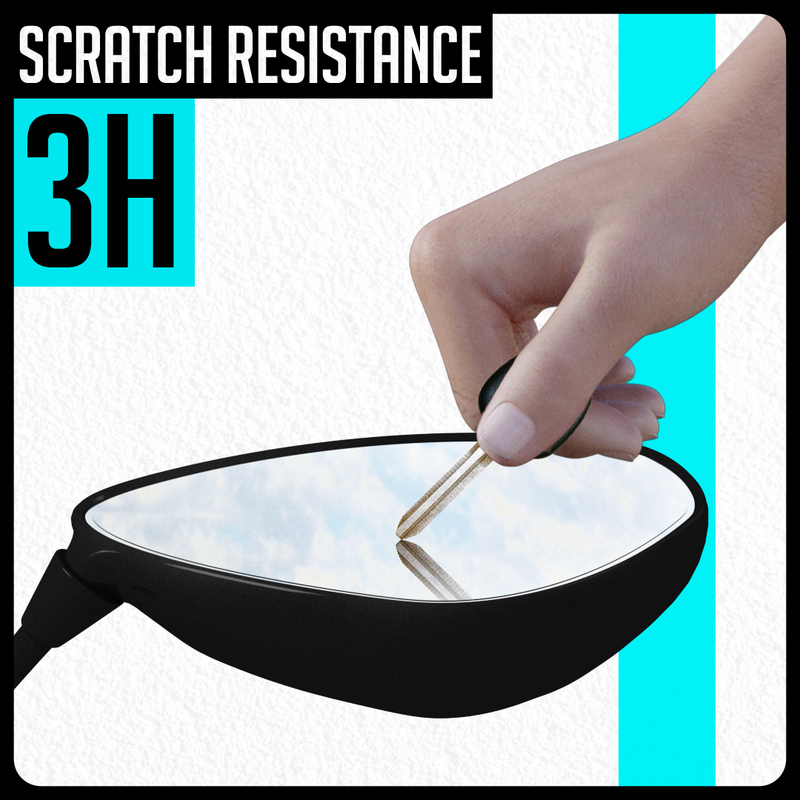 We take great care to ensure that our wing mirror films fit accurately and that we have listed the correct kit for your model. 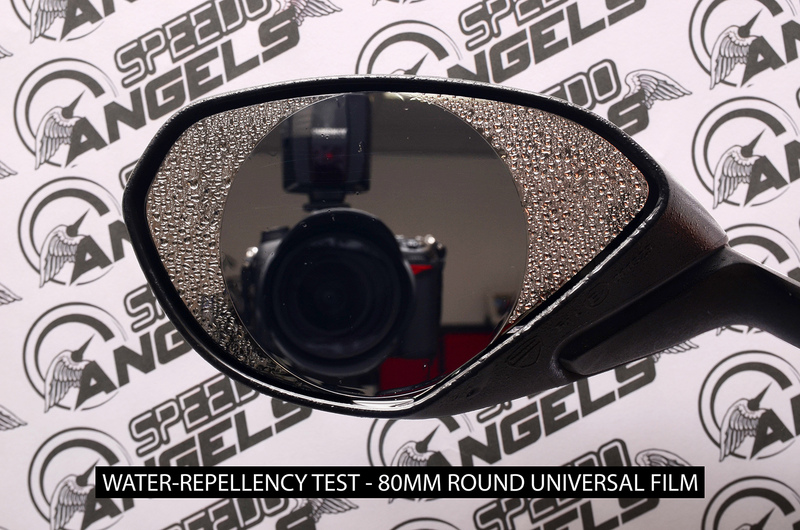 We don’t release a product for sale until we are certain that the fitment is as accurate as it can be. We are always working on improving our products and might release revised designs where improvements have been identified. 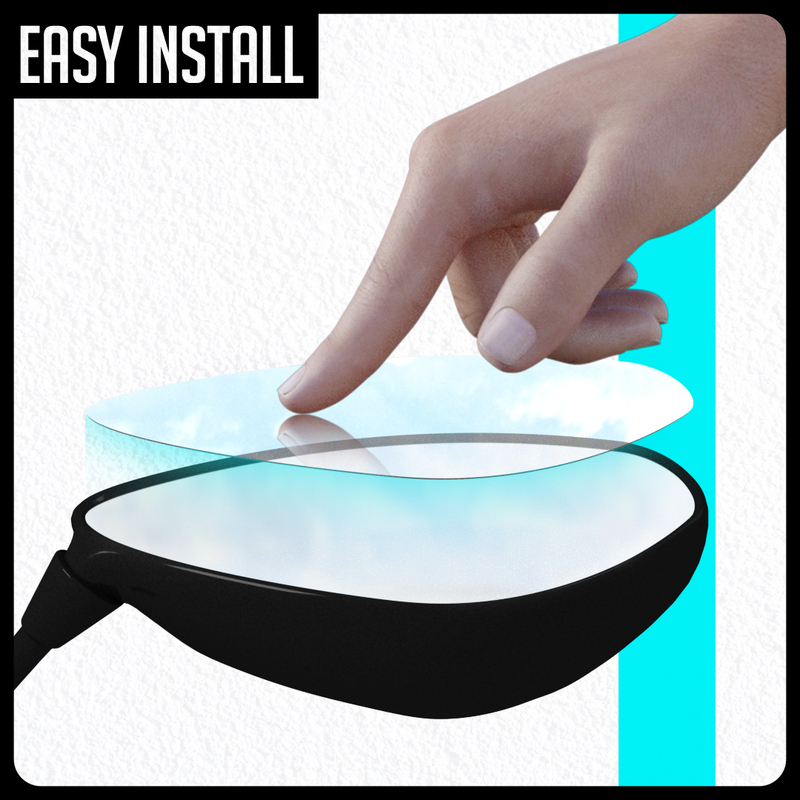 Are the wing mirror films easy to fit? Yes. However preparation is key here. Ensure you follow the supplied instructions carefully and also make sure you clean your dashboard thoroughly before applying the film kit. 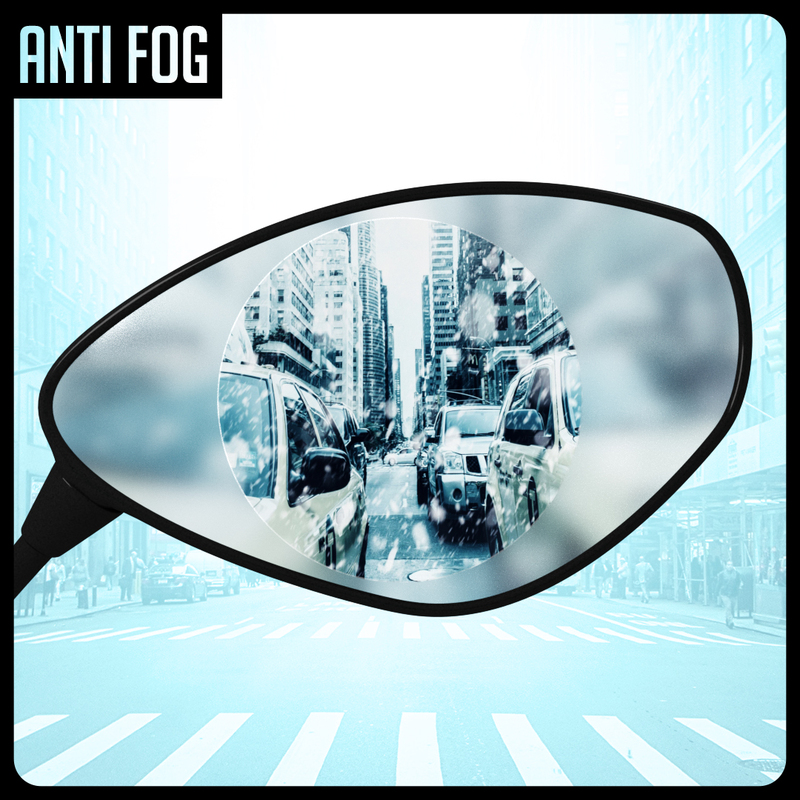 How long does the anti-fog and water repellent coating last? 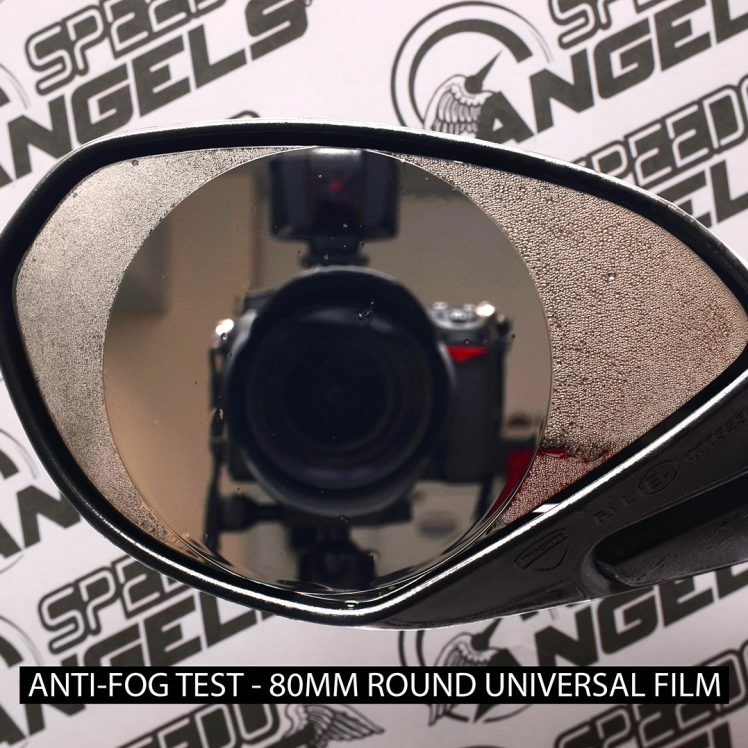 Our testing has shown that the coating lasts for around 4 months. After this time the effectiveness starts to reduce. 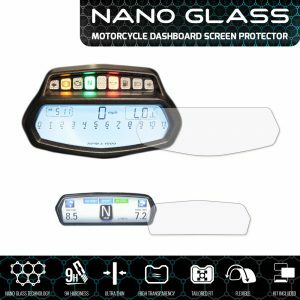 We supply enough film in the kit to provide year-round protection. Do these films provide both anti-fog and water-repellent protection? 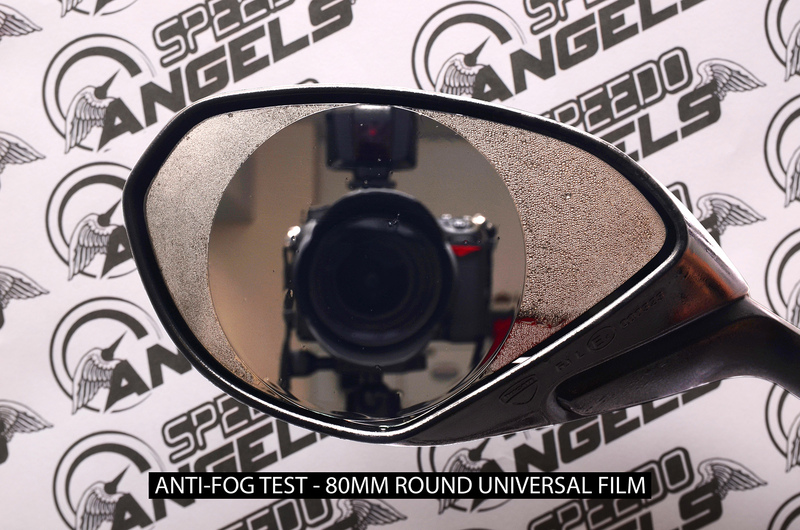 Yes, our films are both anti-fog and water-repellent. 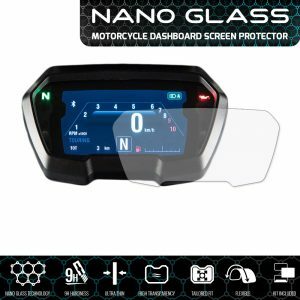 Is it easy to scratch the coating on the film? 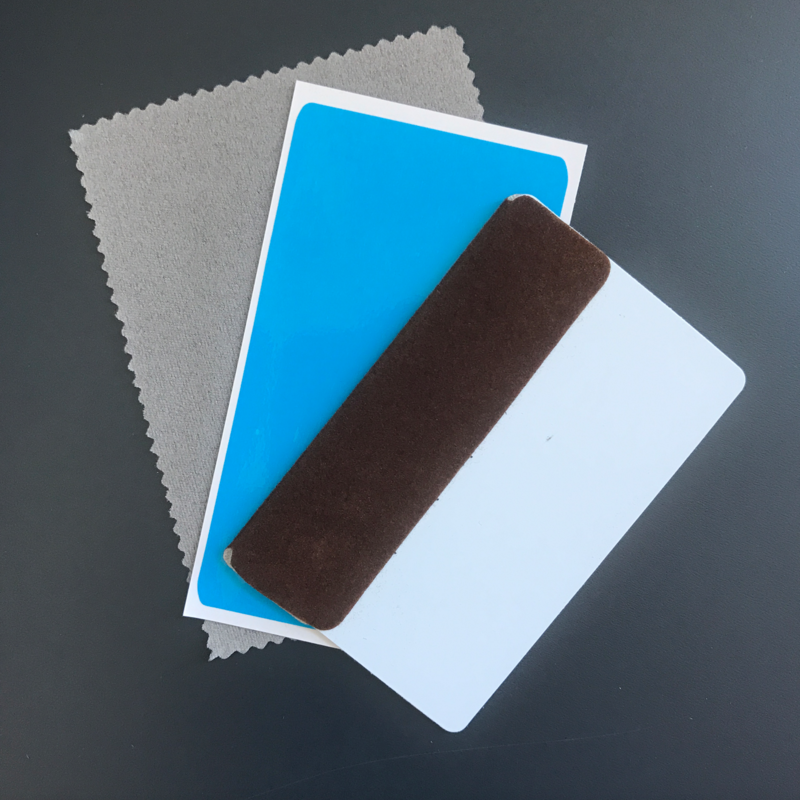 The coating can scratch if excess pressure is applied to the film. To clean the film we recommend wiping it very gently with a soft wet cloth or sponge and allow to dry naturally. Do not wipe the film with a dry cloth/sponge as this will mark and scratch the film. 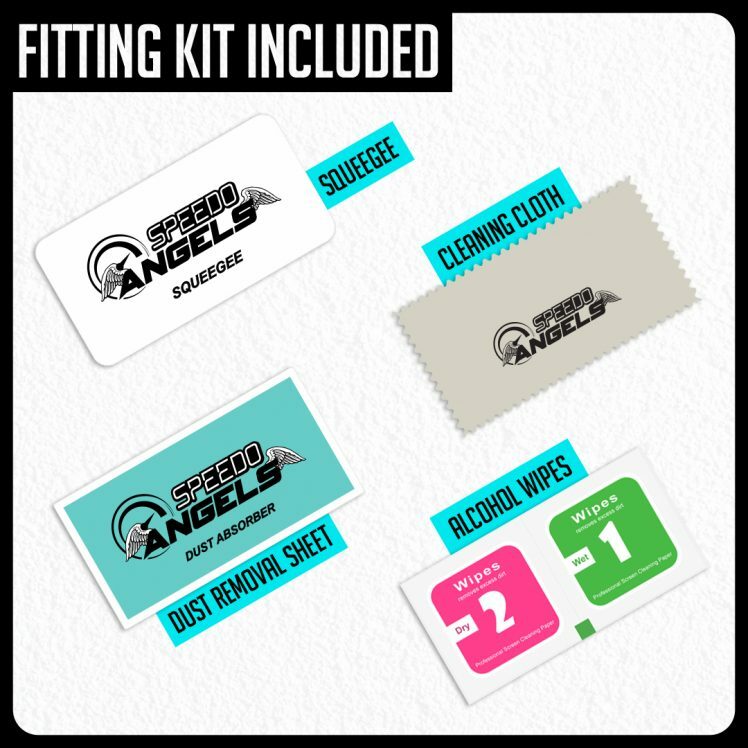 Speedo Angels kits are shipped the same working day if purchased before the same day cut-off time of 16:00GMT. 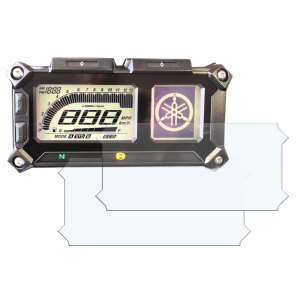 They will always be shipped within 1 working day after full payment has been received. We use Royal Mail to send all our items. Within the UK we send kits for free via standard 1st class delivery. The delivery time stated by Royal Mail is 1 working day. If you select the extra cost recorded delivery option, we will send the kit 1st class and a signature will be required upon delivery. Delivery time for 1st class recorded is 1 working day. 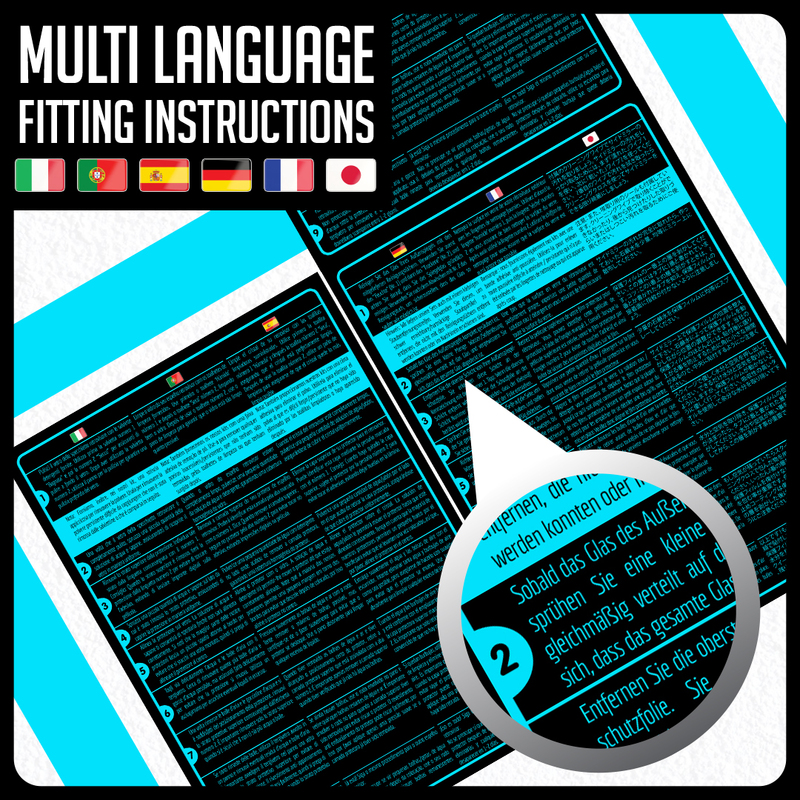 Outside the UK we offer free international standard shipping. Please note that you will not receive a tracking number for this delivery method. If you require tracking and/or a signature please select the ‘Tracked/Insured’ delivery option during the checkout process.